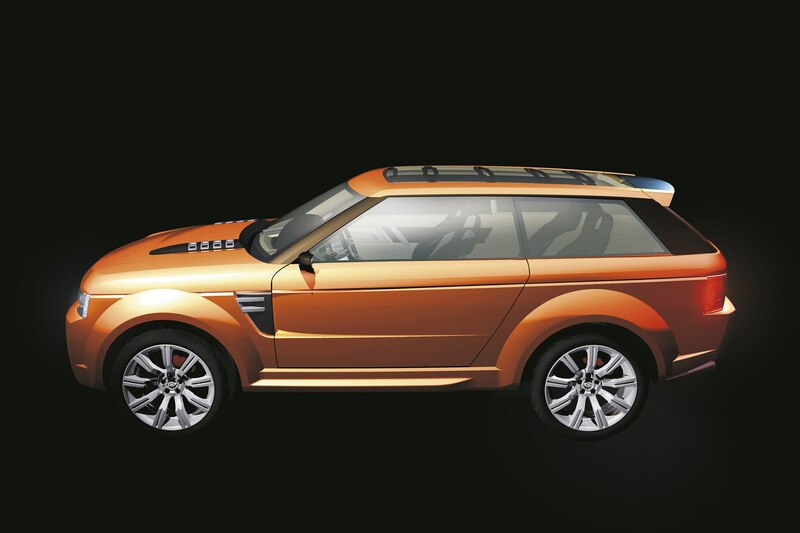 Before Land Rover introduced the Range Rover Sport, it showed off a two-door concept called the Range Stormer at the 2004 Detroit Motor Show. It had a muscular, sporty look that the blocky first-generation Range Rover Sport couldn’t match. And while the Range Stormer never went into production, the idea of a full-size Range Rover coupe might not be completely dead. Speaking to Australia’s Motoring, lead designer Gerry McGovern said the Range Rover lineup will “become more tailored, bespoke, refined and luxurious.” McGovern also suggested that we’ll see more SVO products in the future. “The good thing with SVO is it is a self-funding business so there are opportunities within SVO that don’t necessarily have to be mainstream and small volume [vehicles] lend itself beautifully to that,” he said. That’s not a lot to go on, but it sure sounds like an SVO-built, low-volume coupe could be in the works. And considering how much McGovern mentioned exclusivity, we’d be willing to bet it will be quite expensive. Without more details, there’s no way to guess what kind of price tag it would come with. But a low-volume model with limited appeal can’t be cheap. Considering how cool the Range Stormer was, we’d love to see a modern interpretation go into production even if it costs well over $100,000.